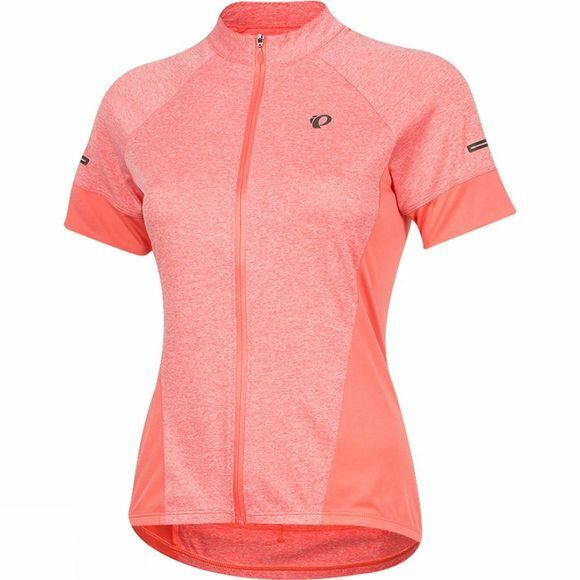 The Women's Select Escape Jersey is a lightweight classic from Pearl Izumi. This arm weather go-to has three back pockets so you can always have plenty of storage and a balanced load. A full-length zipper allows for venting with tailored draft flap finish while Select Transfer Dry fabric sets the benchmark for compression and moisture transfer. 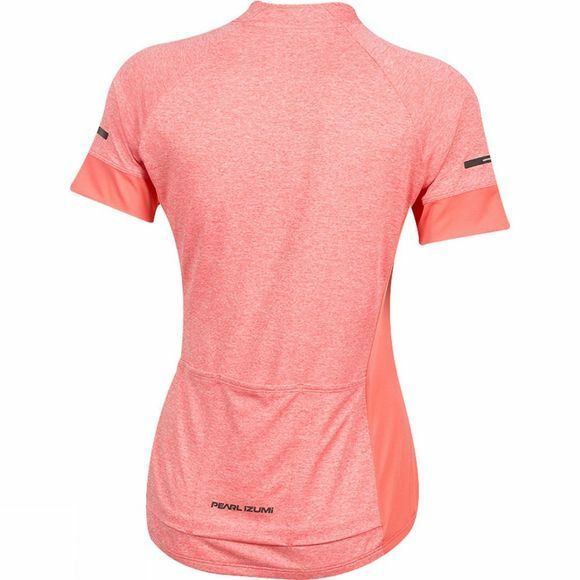 BioViz, hi-vis technology designed from the driver’s perspective, combined with high visibility colours and reflective elements makes this jersey ideal for low-light riding.